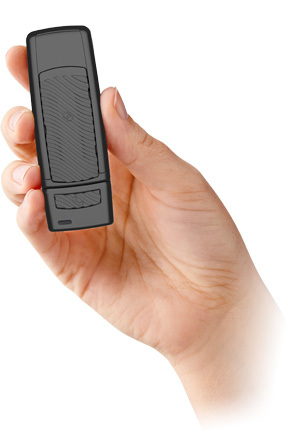 The all-new SurfLink Mini Mobile Remote Microphone is designed to stream audio directly to your Starkey wireless hearing aids. Now, patients are able to connect any Bluetooth-ready mobile device to their 900MHz hearing aids. This system allows patients to stream audio and phone calls directly to their hearing aids. The new SurfLink Mini Mobile adapter is compatible with our popular SurfLink Remote Microphone 2. It is one of our most proven and patient-preferred devices. This discreet, lightweight microphone can also be worn by a conversation partner to aid patients in one-on-one conversations or settings with multiple speakers. Patients are able to switch between different modes to optimize their listening experience in difficult environments.